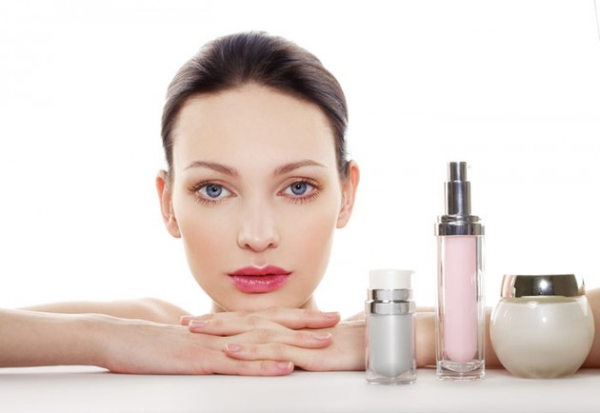 Manufacturers of anti-aging creams create some enticing claims. They promise to give you a skin that is youthful and radiant by eliminating age spots, firming up sagged skin and leaving you with a renewed glow. But is a jar of anti-aging cream worth the cost, or is it only a product of empty promises packed in pleasant packaging? In reality, wrinkle creams don’t do so much apart from temporarily adding moisture to your skin. There are no wrinkle creams that can get rid of wrinkles. 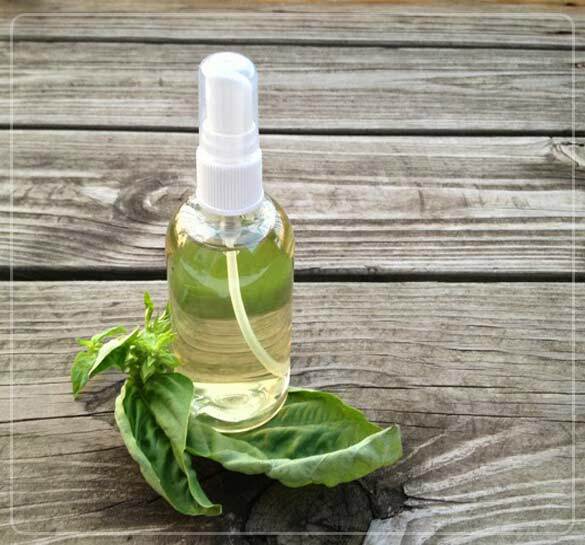 Beauty product manufacturers may entice you with their claims of exotic plant extracts harvested from the jungles of Amazon but there is nothing special in these so-called tightening ingredients. It is only perception and they are ordinary ingredients such as egg whites, which are often named as ‘serum albumin’, or polyvinyl alcohol. 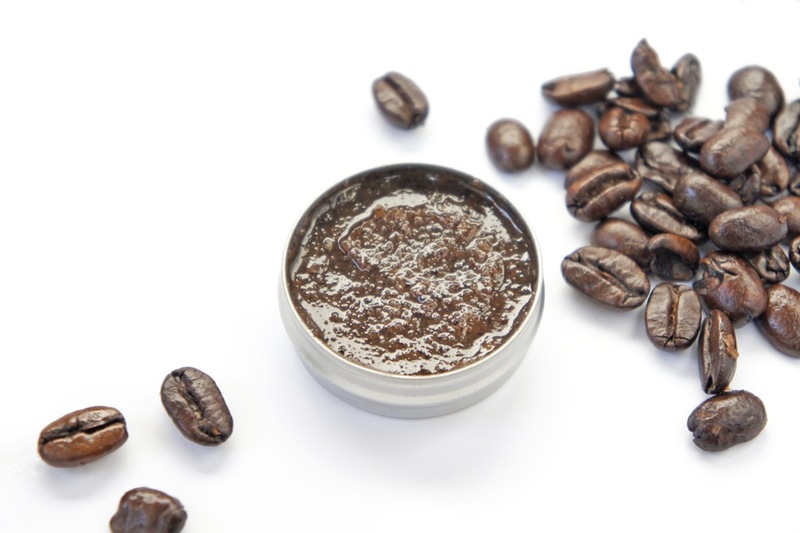 The mechanism of any over-the-counter wrinkle cream is to add hydrating effect to the skin. Being moisturizers, these products enhance the water content in the epidermal layer of the skin to temporarily improve the appearance of wrinkles and fine lines. Wrinkles appear since as we age, we slowly produce less collagen, which is the protein the keeps the skin elastic and firm. Cigarette smoking and excessive sun exposure increases the loss of collagen, so the best things you can do is to keep your skin covered with sunscreen and avoid cigarettes. Antioxidants. Examples are Vitamin E or green tea, which aims to stop sun damage that may hinder collagen production. Hydroxy acids. 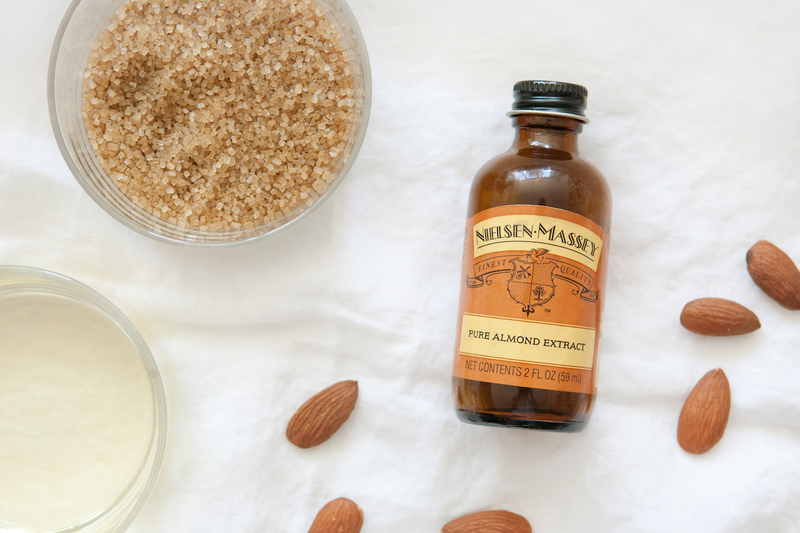 This serves as exfoliant, eliminating the old, dull skin to reveal new skin. Hyaluronic acid. This works by soaking the skin in moisture, plumping the wrinkled skin tissue. Peptides. 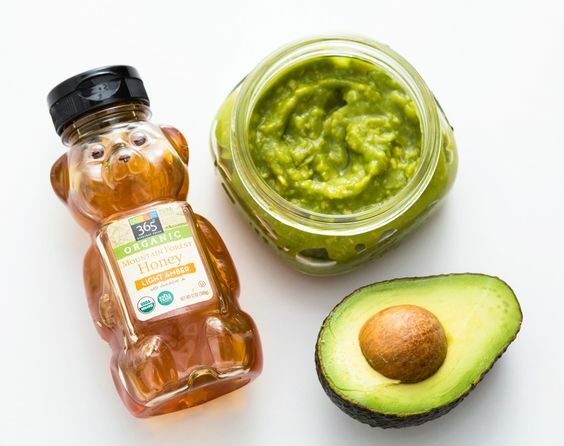 This ingredient became popular due to their ability to increase collagen production and speed up wound healing. Retinol. This is the over-the-counter version of the Vitamin A derivative Retin-A. Retinoids prevent the break down of collagen and with continued use, it can help produce new collagen. Of all the ingredients listed, dermatologists recommend the use of retinol for prevention and even reversal of signs of aging. However, it must be avoided by pregnant women. This is the only non-prescription substance that has scientific studies to back it up. The use of retinol has been proven significant reduction in the appearance of brown spots and wrinkles. 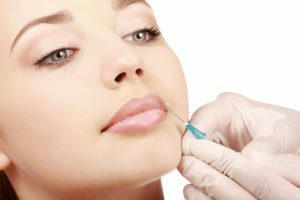 How Does Wrinkle reduction treatment Compare? 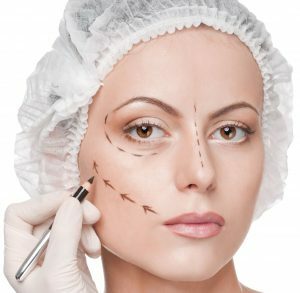 For people who want to see dramatic results, medical procedure is far better and more effective than anti-aging creams. 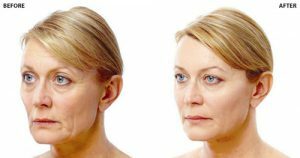 Wrinkle reduction treatment breaks the connections between the muscles and the nerves, relaxing and paralyzing the muscle. Without paralyzing this part, the muscle would be tensed, forming deep wrinkles. Are you diagnosed with hemifacial spasm? This condition usually begins with a mild twitching around the eye and gradually spreads on the mouth. Hemifacial spasm can affect the quality of your life; but the good news is, there are available treatments for this condition. 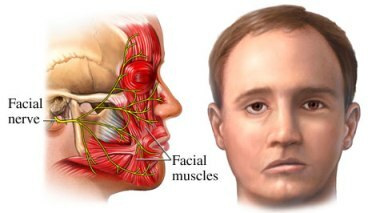 Hemifacial denotes half of the face, while spasm is the sudden, involuntary contraction of a group of muscles or a muscle. Our facial muscles are controlled by facial nerve. Each side of our face have different facial nerve. Facial nerve transmits signals from the brain to create facial muscle movement. This nerve starts inside the brain and connects to different facial structures. For instance, the facial nerve allows you to twitch your nose, blink and pout your lips. If something blocks the nerve pathway along its course, it can affect the transmission of signals causing muscle twitching or spasm, even when you don’t intend to. The main cause of this condition isn’t fully understood but currently, experts believe that the cause of pressure on the facial nerve originates from an abnormality within the brain. Infection or strokes are rare causes. The most common cause is the pressing of the nerve by a blood vessel found at the base of the brain. However, in some cases, there is no apparent cause about the spasm so doctors often call it idiopathic (or unknown cause) hemifacial spasm. Initial symptoms starts as a twitching around the eye. Initially, the twitching spasms come and go but later on, it will be more frequent and may become worse. Oftentimes, it is the left side that gets affected. The spasms may involve other muscles such as the jaw and muscle on the affected side. Some people experience hearing a clicking sound while others have the corners of their mouth being pulled up due to spasm. While there’s no guaranteed cure, Wrinkle reduction treatment may be used in controlled doses to relax excessive muscle contraction. It may be administered through injection around the eye to help treat the condition. Wrinkle reduction treatment is injected into the affected muscles and blocks the nerve signal. This will help prevent spasms. The effect of Wrinkle reduction treatment can last up to three months. Side effects are minimal and are limited to bruising, double vision and dropping of the eyelid which usually disappear after one to two weeks. 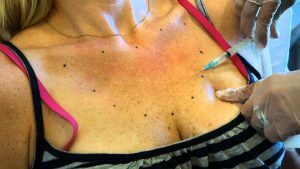 About eight out of 10 people with hemifacial spasm experienced positive results with Wrinkle reduction Injections. In some cases, medication can be helpful for mild or infrequent spasms. 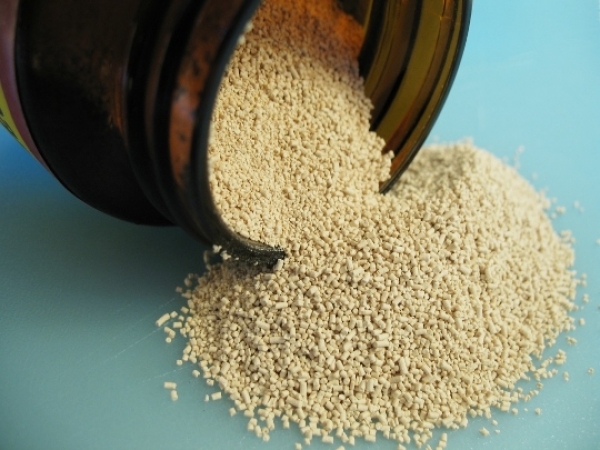 Some people found prescribed anti-epileptic drugs effective for their hemifacial spasm. The drug works by reducing nerve impulses. Other medicines used for treating this condition are sedatives, however the side effect is that it can make you feel sleepy. Learning relaxation techniques can help people with hemifacial spasm. It is important to educate yourself about this condition and maintain a positive outlook.